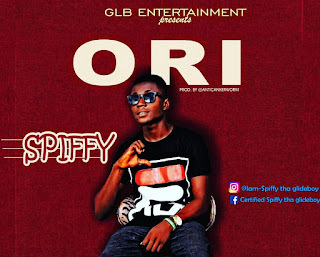 GLB ENTERTAINMENT lead act Spiffy the glideboy who is an Afro pop artiste is set to release his first single after two collaborations and the blazing track "DURO" featuring Spiffy to kick start the year. 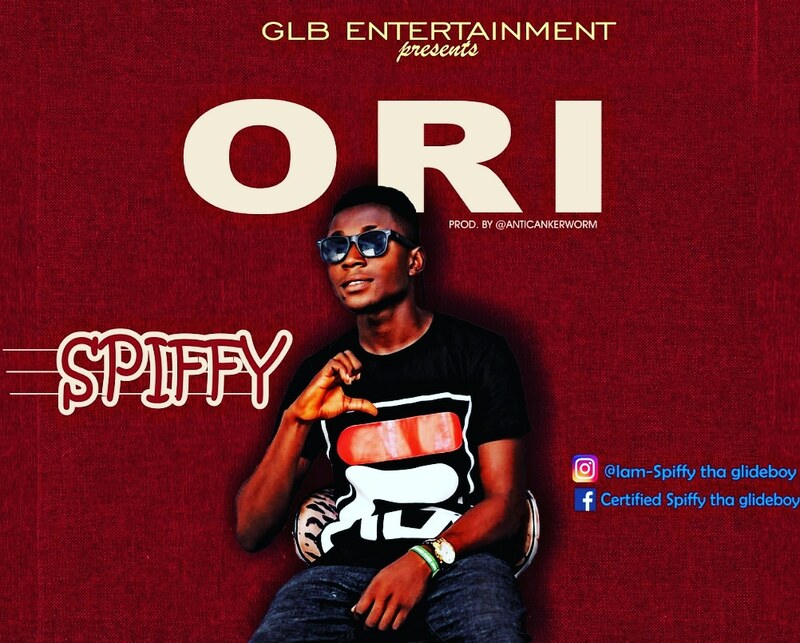 Ori comes out with a unique and original lyrics, with out any doubt SPIFFY is indeed set to get his name and music cement on everyone's heart for real in the industry. 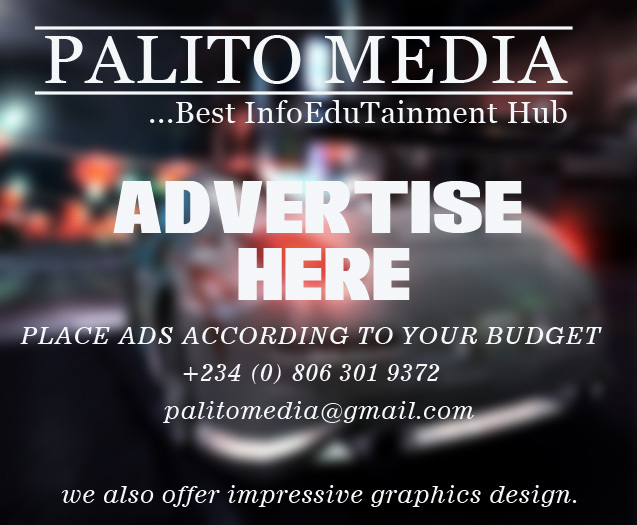 "Ori" (Head) was produced by Anticankerwarm.